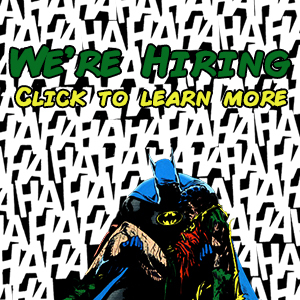 Warner Bros. Consumer Products (WBCP), DC Entertainment, and Warner Bros. Animation today unveiled an unprecedented wave of content inspired by two of the company’s most successful toy lines developed in partnership with Mattel and Fisher-Price. 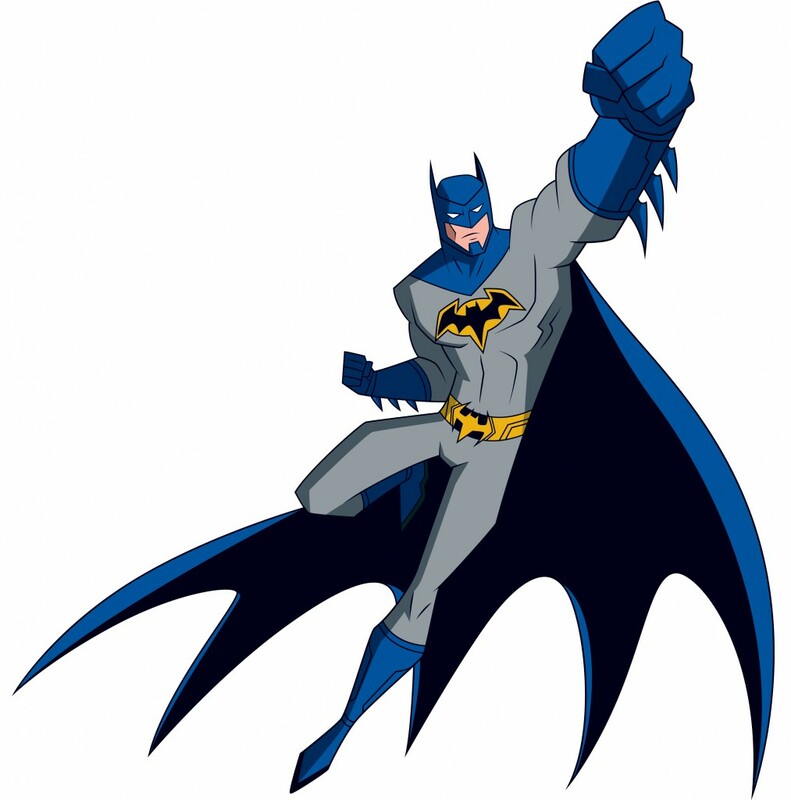 Inspired by Mattel’s new toy line,Batman Unlimited will launch in 2015 with new made-for-video movies and shorts that will extend the play experience for kids. DC Super Friends, inspired by the Fisher-Price Imaginext toy line, will also offer original content as a series of shorts launching in spring of 2015. Bringing dimension to the action figures and playsets available in toy aisles globally, each program will engage millions of young fans around the world like never before. Batman Unlimited will debut as a made-for-video animated movie entitled Batman Unlimited: Animal Instincts that stars Batman alongside key Super Hero allies such as The Flash, Red Robin and Green Arrow, coming face to face with DC Comics Super-Villain, The Penguin, and never-before-seen cyber animals. The sequel is set to release the second half of 2015. 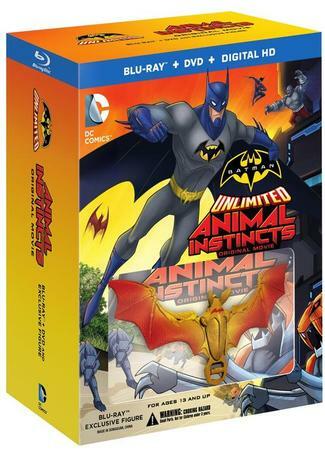 Batman Unlimited: Animal Instincts will be available on May 12, 2015 on Blu-ray Combo Pack, DVD and Digital HD from Warner Bros. Home Entertainment. “We are excited to continue to forge new ground with our long-time partners Mattel and Fisher-Price to build on the success of these popular toy lines by bringing the play pattern to life through this original content that we will be able to offer across multiple platforms,” said Brad Globe, President, Warner Bros. Consumer Products. Adding to the slate of new Batman Unlimited content, Warner Bros. will release 22 stand-alone, two-minute shorts. Featuring additional story elements, the shorts will be available for fans to enjoy online for free on dedicated channels. Companion apps will also be produced for young fans to extend and develop their experience in an interactive new way. 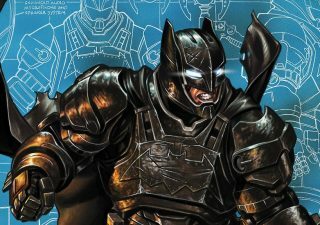 Building upon Mattel’s hugely successful Batman toy line, the new Batman Unlimited content will bring a new wave of Mattel toys expanded under the banner of Batman Unlimited, including action figures with Animal Ally accessories, a new Batmobile, and the all-new CybeRex robot dinosaur, all featured in the Batman Unlimited content. Additionally, DC Comics master costume partner, Rubie’s Costumes, has signed on to support the new content with a line of inspired-by dress-up and costumes; and toymaker Thinkway will introduce new Batman Unlimited-themed role-play accessories. Batman Unlimited will also have a major QSR partner in 2015, with other key categories, such as apparel, to be announced at a later time. Also debuting in spring 2015, Warner Bros. Animation will release a slate of DC Super Friends animated shorts featuring designs inspired by the popular Fisher-Price Imaginext DC Super Friends toy line. The 15 three-minute shorts will extend the characters’ storylines for fans to enjoy online for free on dedicated channels. 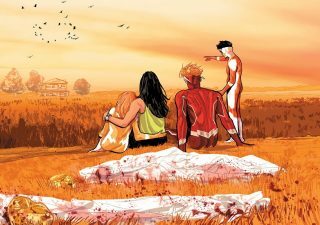 Accompanying the shorts will be the release of companion apps that offer young DC Comics fans the chance to advance the storyline and further engage with their favorite characters. DC Super Friends content will build upon the existing world of Fisher-Price Imaginext DC Super Friends toys with an expansion of the toy line following the shorts. Exciting additions to the line include all-new playset environments seen in the shorts such as The Joker Laff Factory, as well as a new design of the fan-favorite Batcave, all of which will feature Imaginext’s interactive Power Pad, enabling kids to activate key features in the toy. 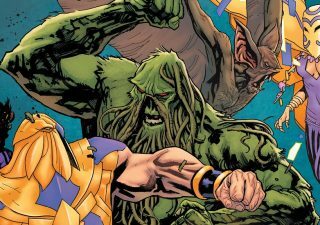 Among other key categories to come, Publishing partners will also partake in the expanded universe of DC Super Friends storytelling with new titles. Warner Bros. Animation (WBA) is one of the leading producers of animation in the entertainment industry, producing and developing both CG and traditionally animated projects for multiple platforms, both domestically and internationally. For TV, WBA produces series such as Teen Titans Go!, The Tom and Jerry Show and the upcoming Be Cool Scooby-Doo! and Wabbit â€“ A Looney Tunes Production for Cartoon Network, as well as Mike Tyson Mysteries for Cartoon Network’s Adult Swim. As the home of the iconic animated characters from the DC Comics, Hanna-Barbera, MGM and Looney Tunes libraries, WBA also produces highly successful animated films – including the DC Universe Animated Original Movies – for DVD. One of the most-honored animation studios in history, WBA has won six Academy Awards, 35 Emmy Awards, the George Foster Peabody Award, an Environmental Media Award, a Parents’ Choice Award, the HUMANITAS Prize, two Prism Awards and 20 Annie Awards (honoring excellence in animation). 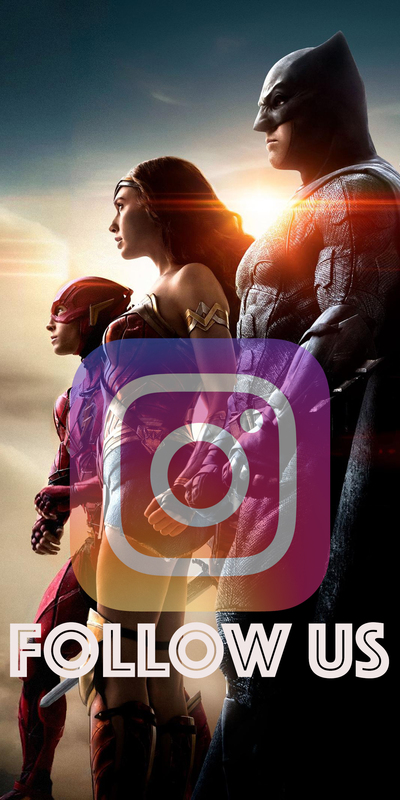 Warner Bros. Home Entertainment (WBHE) brings together Warner Bros. Entertainment’s home video, digital distribution, interactive entertainment, technical operations and anti-piracy businesses in order to maximize current and next-generation distribution scenarios. An industry leader since its inception, WBHE oversees the global distribution of content through packaged goods (Blu-ray Discâ„¢ and DVD) and digital media in the form of electronic sell-through and video-on-demand via cable, satellite, online and mobile channels, and is a significant developer and publisher for console and online video game titles worldwide. WBHE distributes its product through third party retail partners and licensees, as well as directly to consumers through WBShop.com. The Mattel family of companies (Nasdaq: MAT) is the worldwide leader in the design, manufacture and marketing of toys and family products. Mattel’s portfolio of best-selling brands includes Barbie, the most popular fashion doll ever produced, Hot Wheels, Monster High, American Girl, Thomas & Friends and Fisher-Price brands, including Little People and Power Wheels, MEGA Brands, including MEGA BLOKS and RoseArt, as well as a wide array of entertainment-inspired toy lines. In 2013, Mattel was named one of the “World’s Most Ethical Companies” by Ethisphere Magazine and in 2014 ranked No. 5 on Corporate Responsibility Magazine’s “100 Best Corporate Citizens” list. With worldwide headquarters in El Segundo, Calif., Mattel’s companies employ nearly 30,000 people in 40 countries and territories and sell products in more than 150 nations. At Mattel, we are Creating the Future of Play. Visit us at Play at Mattel.com, where we are creating the future of PLAY!, www.facebook.com/mattel orwww.twitter.com/mattel. 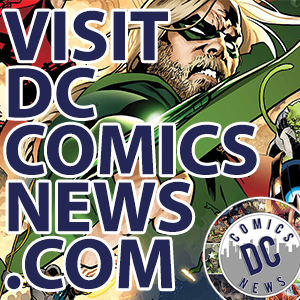 DC All Access: Harley Quinn, The Flash & More!